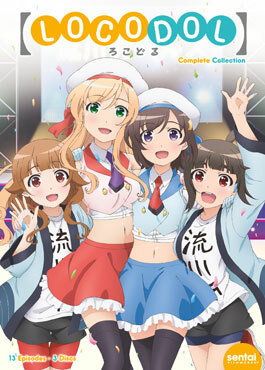 Tuesday New Releases: Let's Dance with HaNaYaMaTa and Locodol! 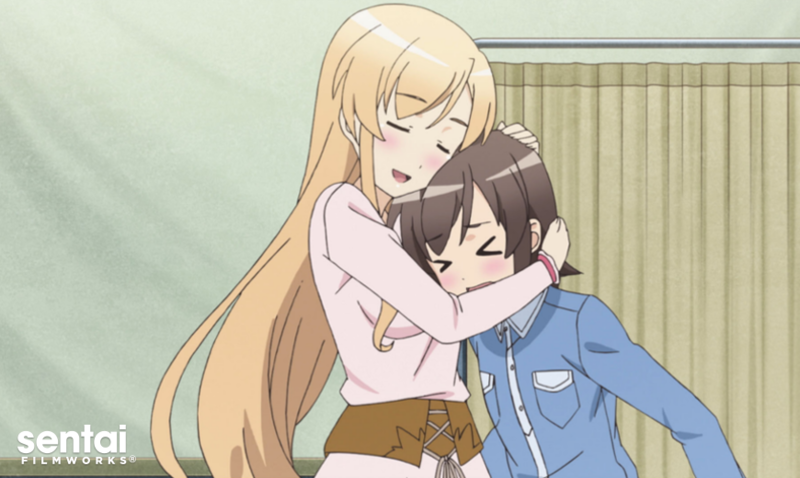 Let the music move you with this week's exciting new releases from Sentai Filmworks! First up, Nanako Usami and Yukari Kohinata embark on a mission to become a local idols, or "Locodols" for short, to represent the town they love! Next, Hana, Naru, Yaya, Machi, and Tami combine their forces (and their names!) 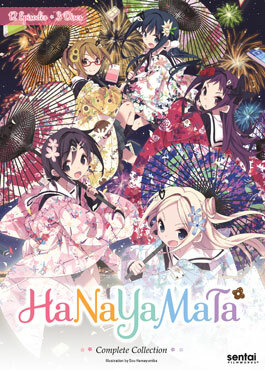 to form a yosakoi dance group which they name HaNaYaMaTa. Nanako and Yukari are plunged from high school and into the spotlight when Nanako’s uncle asks them to become their town’s local idols. Unfortunately, the glitz and glamour of stardom is limited for these small town girls when they find that their only interviews are conducted through the town’s shopping center, and their “TV appearances” are limited to low-budget cable television. Which musical adventure is coming home with you today?